Veliswa Skeyi was born and raised in Zwelitsha in the Eastern Cape. It was in 1996 that she got a taste of real stardom when she joined the nationally-acclaimed choir Lord Comforters. Her deep and powerful voice caught the attention of Bigboy Mlangeni, who was at the time the producer for Lord Comforters. He saw that Veliswa had grown and matured to a point where she was ready to pursue a solo career. She joined Bula Music in 2005 and with Bigboy as her producer, Veliswa released her debut solo album, Dwala Lami. The album became an instant hit and in no time reached sales of over 50 000 copies! Veliswa became a household name. She has since earned herself a strong following, bearing testimony to the fact that she was indeed destined for great things. Her second album, Mandilive, followed in 2006. The album has proved to be among the favourites in the gospel market and continues to sell. Among the notable achievements and memorable moments in Veliswa�s 10-year music career is the Presidential Imbizo, where she performed in front of President Thabo Mbeki in the Eastern Cape in 2007. In 2008, she released her third and much-awaited solo album, Umhlobo, which caused a stir among her fans. Veliswa is set to be a household name and a favourite for a many years to come. IN 2009 Veliswa parted ways with Bula Records and established her own record label called Veliswa Music Productions. IN MARCH 2009 VELISWA MUSIC PRODUCTIONS(VMP) released Veliswa�s latest offering titled UTHANDO LUJULILE. ON this album Veliswa worked as a co-producer while PERCY INGLE remained as the overall producer. This is evidence that she is steadily growing in all facets of recording and her other work. 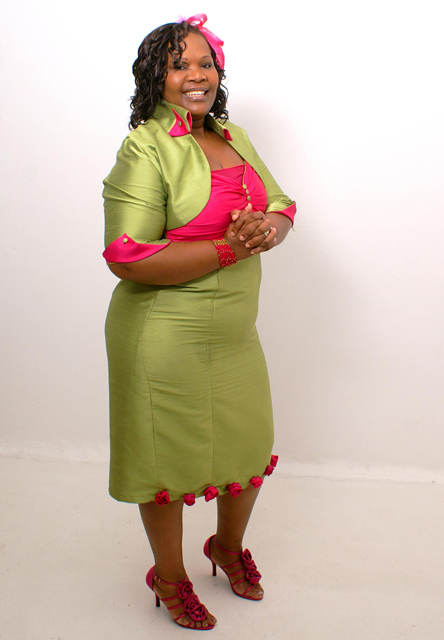 VELISWA�S star keeps shining and she was nominated in the 2009 SAMA AWARDS in the category Best Traditional Gospel Album for her previous album UMHLOBO. AND so to 2011 as Veliswa releases her exciting new CD followed by the DVD � UTHIXO UNAKO/GOD IS ABLE. As before this is distributed and part marketed by REVOLVER RECORDS. Both are strong sellers.